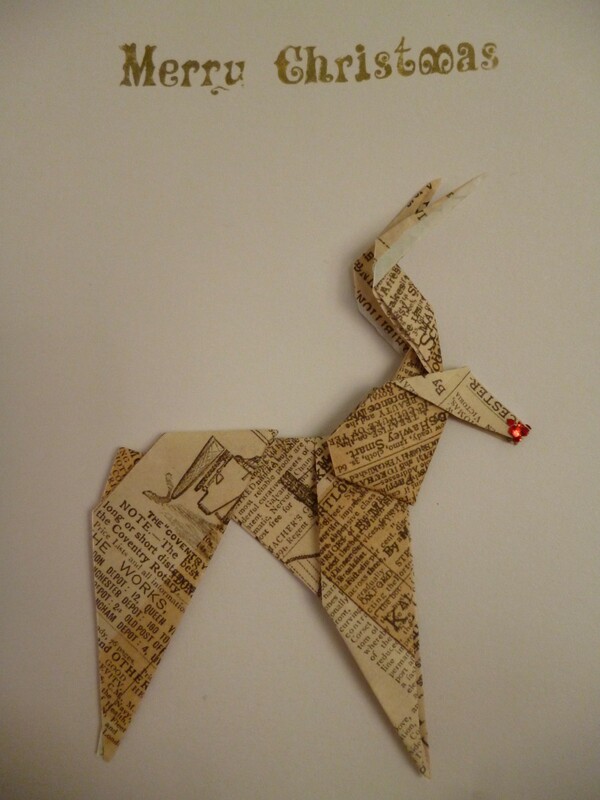 Have a handmade Christmas this year! You can order most of the items below directly – just email or use the contact page – or check out my Etsy Seasonal section to buy something ready-made. 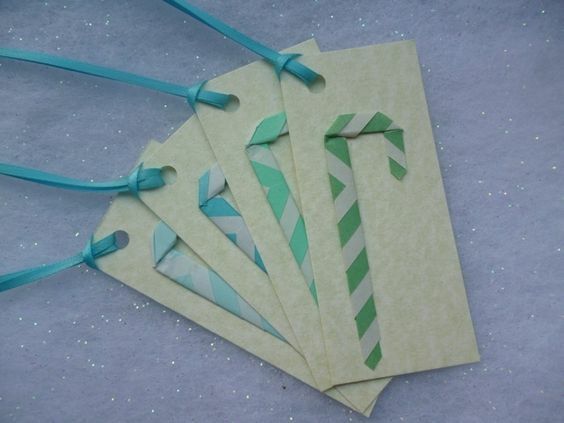 Origami gift tags, £2 for a set of 4. 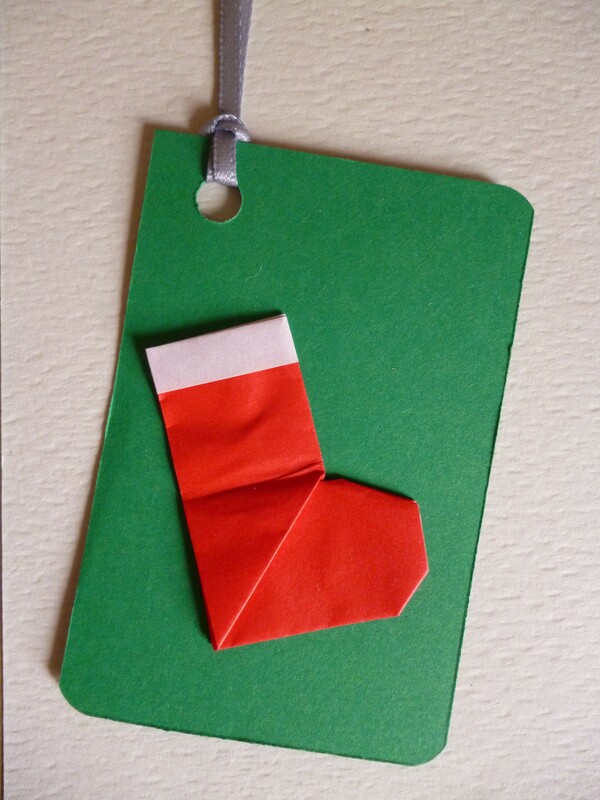 Choose from Santa boots, candy canes or Christmas trees. Get all 4 the same or mix and match! Origami and papercraft baubles! Choose from 3D circles, origami gems and even mini books for your tree. Table decorations. Give your Christmas Day table a handmade twist with an origami centrepiece. Each one is £15 and you can custom order your own bunch. Get in touch for more details. 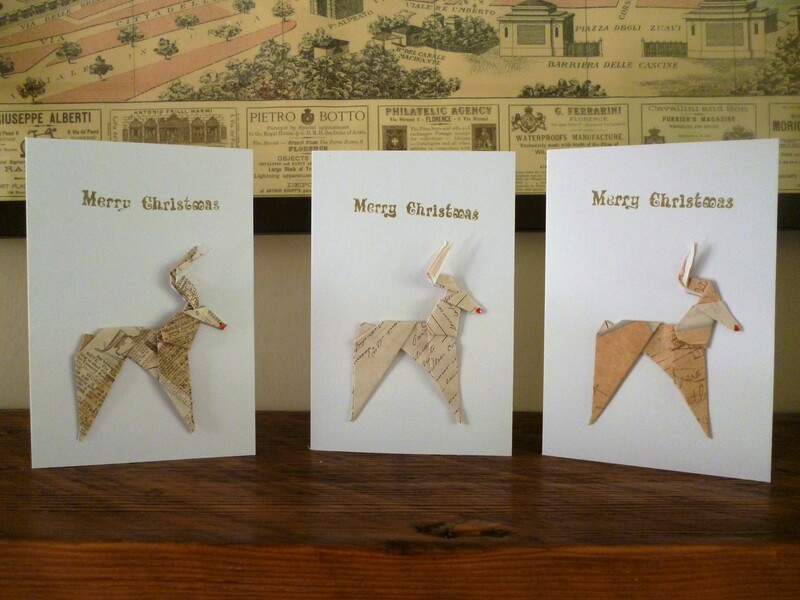 Origami Reindeer cards. £2 each or 3 for £5. Stocking fillers. Mini notebook necklaces start from £8. You can see the current range in my Etsy store or email me to have something made just for you!